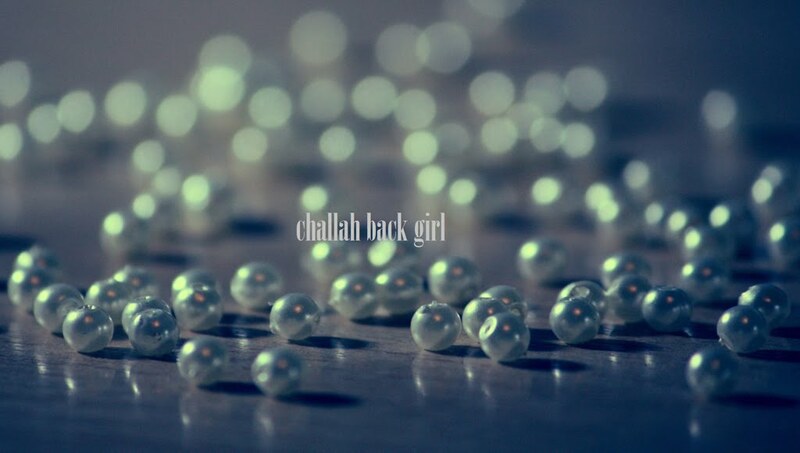 challah back girl: No Going Back. In Plato's Allegory of the Cave, Socrates imagines a prisoner who breaks free from the cave where he has been held with other unfortunates, where a lack of both light and perspective have created a false reality. Such a man, the philosopher posits, would at first resist the truth once it was revealed to him. Sunlight would be blinding; so much so that his initial instinct would be to return to his former familiar captivity. Incredulously, we read the kvetching of the Israelites to Moses after the Exodus. Under the Egyptians, they experienced hardships beyond imagining, backbreaking work for no pay, even infanticide. And yet, at the first hint of the unfamiliar, the people are ready to run back to that existence. In spite of witnessing firsthand the miracles that led them to freedom, they find it difficult to trust G-d with the little things. How much more so for us, who can only dream about the parting of the Red Sea. There's an old saying, "The devil you know..." about our tendency to stay in comfort zones that we know are bad for us, but that are just so comfortable. As a convert, I have felt exactly like the prisoner in Plato's tale; ignorance really was bliss in so many ways. But like that protagonist, and like my spiritual ancestors in the desert, turning back was never really an option. A taste of freedom, whether for the mind, body, or both, only increases over time. The human spirit longs for growth, for challenges to overcome, even when the road ahead is daunting. Don't just make Pesach about cleaning or shopping or burning out on macaroons. Which deserts did you cross in the last year? Which oppressive habits will you leave behind in the months to come, marching bravely and brazenly into the unknown future? Onwards and upwards, my fellow Jews. Chag Kosher V'Sameach!